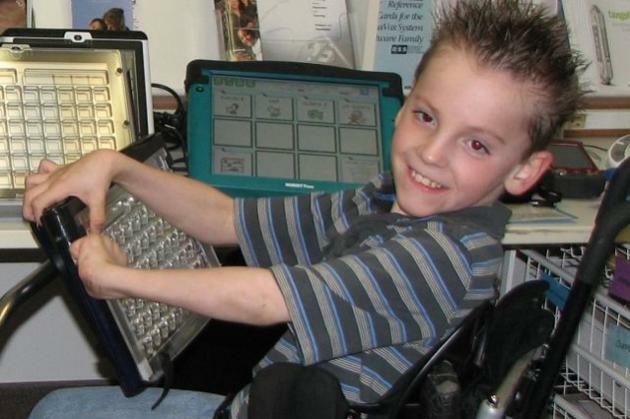 An assistive technology device is any device or service that enhances an individual's functional abilities. Types of assistive technology devices range from eyeglasses and hearing aids to voice recognition systems. We work with several funding and service delivery programs, including Medicaid, Medicare, special education, independent living programs, and vocational rehabilitation to provide assistive technologies. We also work cooperatively with Assistive Technology Partners. We were contacted by a woman who was deaf and had a dream of becoming a nurse.